Canon recently announced a new APS-C camera, the Canon EOS 80D DSLR. 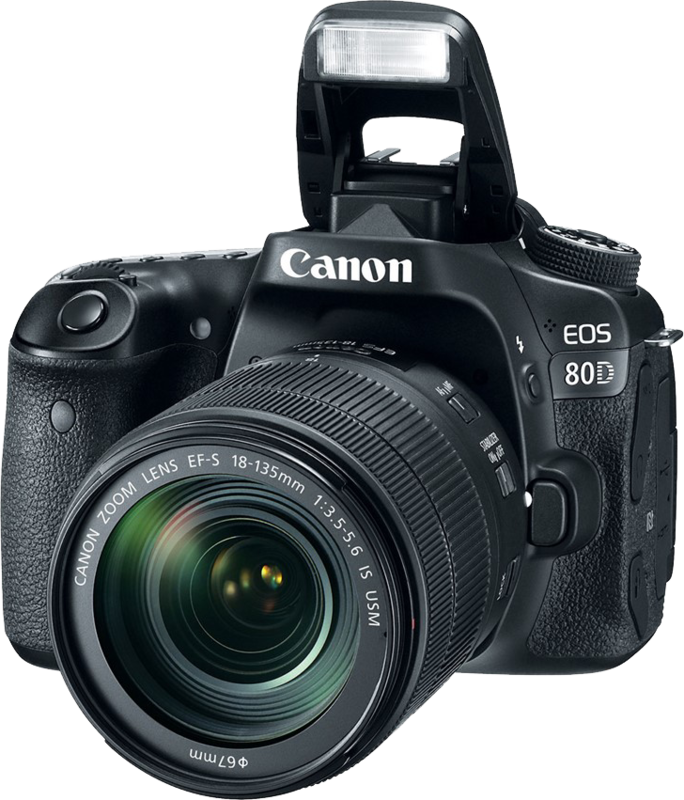 The new 80D will be available in March 2016 at a price of around $1,199. I own Nikon, but once I had a great opportunity to use these awesome camera for shooting. Now I became obsessed with it! Definitely will purchase it soon.